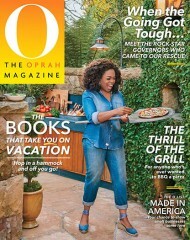 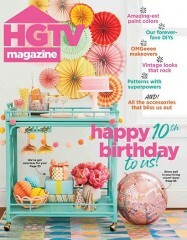 HGTV Magazine, based on the popular programming network, takes a fresh outlook on home lifestyle. 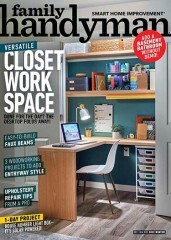 Giving readers inspiring, real-life solutions for all the things that homeowners deal with every day -- from painting to pillows to property values -- in an upbeat and engaging way. 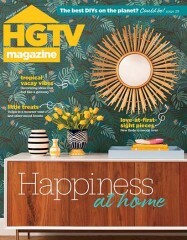 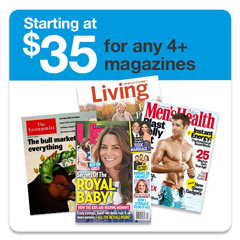 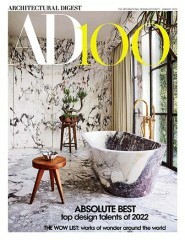 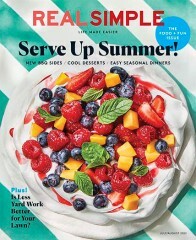 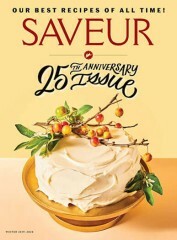 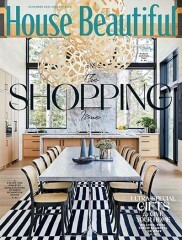 HGTV Magazine is published by Hearst Magazines. 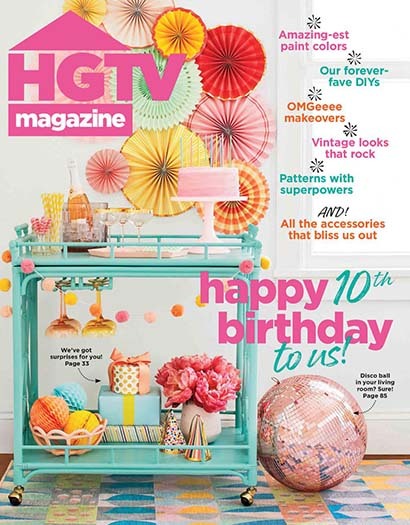 How often is HGTV Magazine mailed? 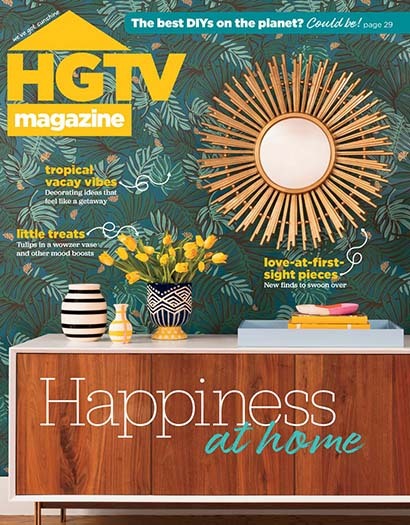 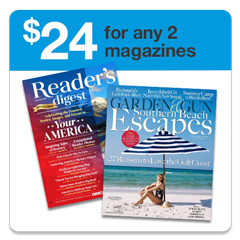 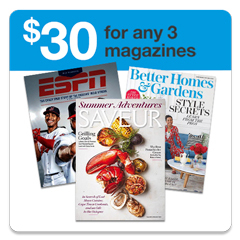 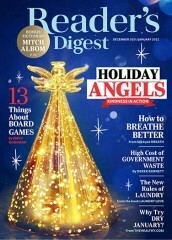 HGTV Magazine is printed and mailed Monthly. 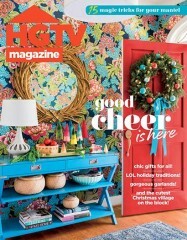 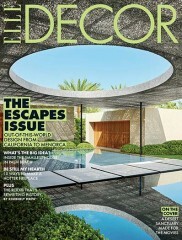 If I order HGTV Magazine today, when will my first issue arrive? 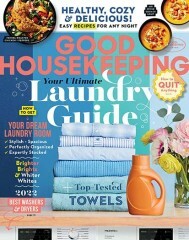 What is the Universal Magazine Code for HGTV Magazine? There are currently no customer reviews for HGTV Magazine.